The morning after breakfast visit to Biraja Devi Temple “Nabhi Gaya (Navi Gaya)” at Jajpur on the bank of Holy River Vaitarani.This Temple is famous for Shaktism (Worship of extraterrestrial Power). Back to Bhubaneswar.Overnight at Bhubaneswar. After breakfast drive to Puri en-route visiting (Lingaraj, Rajarani, Parsurameswar and Mukteswar), Dhauli (Peace Pagoda) Hirapur (64 Yogini Temple) and Sakshigopal (Radha Krishna Temple). Evening visit to Lord Jagannath Temple to Participate in the Live Aalati Darshan.Overnight at Puri. 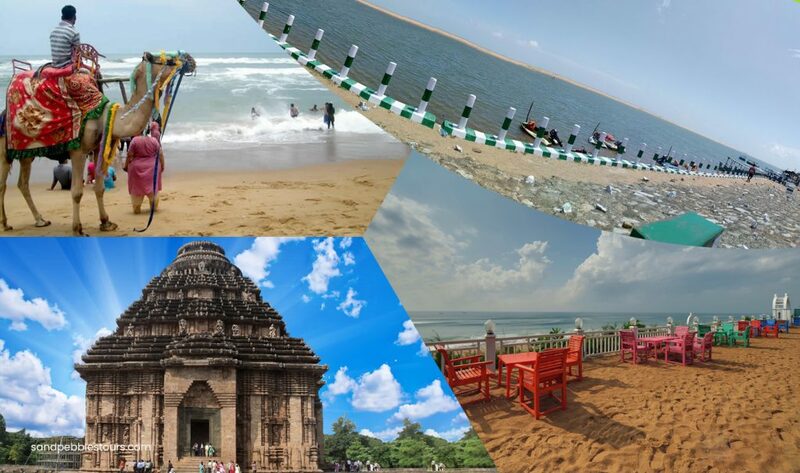 The morning after breakfast drive to Bhubaneswar en-route visit to Ramchandi Temple, Chandrabhaga Beach, Konark Sun Temple and Pipili ( Applique Work Village). Then drop at Bhubaneswar Airport/Railway Station for onward journey.